Industries across the country rely on bottle filling and capping machines to get products to destinations. 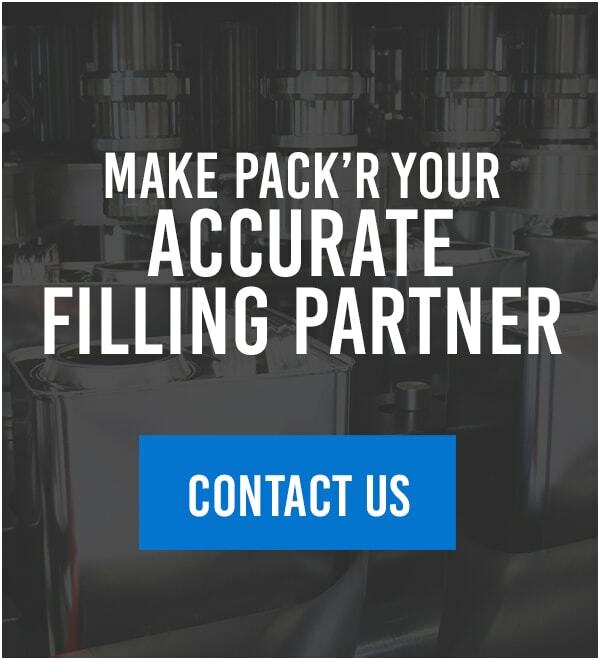 At PACK’R, we have the bottle filling equipment to fit your company’s needs based on your operational capacities and production outputs. PACK’R designs bottle filling systems for containers ranging from 100-milliliter to 5-liter capacity — with a plastic (PET or PEHD) or metal screw cap, flexspout, or push-on cap. These small bottle sizes can be used when sending concentrated liquids that will be later diluted or added to other substances. Companies may also desire small bottles to use as samples or to provide single-portion sizes in small quantities. If your operations still rely on manual workers who are filling and capping by hand, consider the automated possibilities from PACK’R. An automatic bottle filling machine doesn’t require breaks throughout the day. The liquid filler system can work with various liquids in a safe manner. Then, the capping machine can ensure the lids are fastened securely for shipment. In addition, our machines perform changeovers effortlessly when switching to different-sized bottles. Industries we have provided bottle filling and capping machine capabilities include chemical, agrochemical, petrochemical, paints and coatings, food, and vegetable oils. Each company has varying specifications and needs based on the manufactured liquids’ characteristics. You require the equipment that can pull these liquids from processing vats and place them into bottles of varying sizes rapidly and with accurate weight consistency. We can also fill bottles with viscous, foaming, flammable and aggressive liquids while maintaining optimal performance during short- and long-production runs. PACK’R can provide your company with the automatic bottle filling machine, semiautomatic system and turn-key solutions to increase production and raise your profits. Our machines will fill the shape of the desired bottle by weight, based on your specifications. Whether you need a single bottle filler or a fully automatic turn-key line, PACK’R can design and build the filling and capping machine you want. We have 1,000-plus machines available and filling lines worldwide. No matter where your operations are located, we can provide you with the solution. 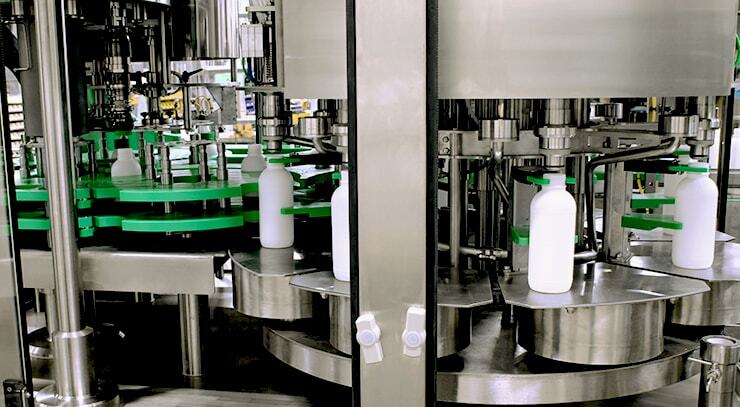 Our machines can adapt to any size and shape of bottle that needs to be filled and capped with your processed liquids. Let us meet your production needs today and into the future. Contact PACK’R when you require a bottle filling system or customized bottle capping machine to fit into your current operations.